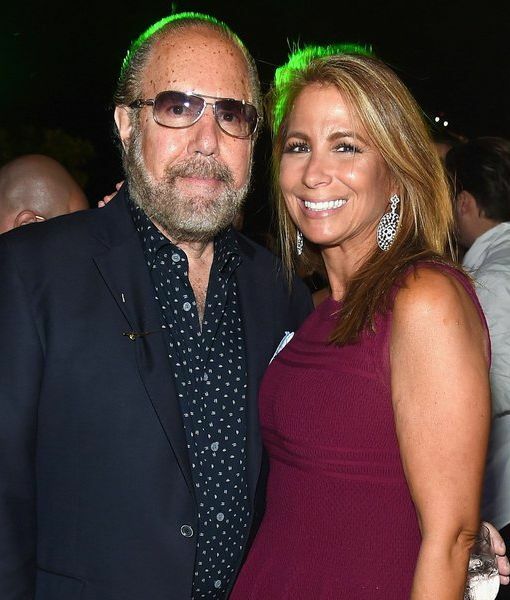 Bobby Zarin, the husband of former "The Real Housewives of New York City" cast member Jill Zarin, died Saturday after battling cancer, People magazine reports. He was 71. His wife confirmed the news in a statement on her official website. "With the heaviest of hearts, we are devastated to share the news that our beloved Bobby Zarin passed away peacefully today surrounded by family after a courageous battle with cancer.There are no words to describe how heartbroken we are. Thank you, everyone for all your love, and support during this difficult time," she wrote. Zarin was diagnosed with thyroid cancer in 2009 and treated, but the cancer came back and spread to his lungs and brain. In the fall, Jill told People he had undergone brain surgery. In her final interview with the magazine before her husband's passing, she said, “We’re hoping for a miracle." Did ‘Real Housewives’ Star Ramona Singer Catch Her Husband Cheating? 'Housewife' Jill Zarin's Life Makeover!